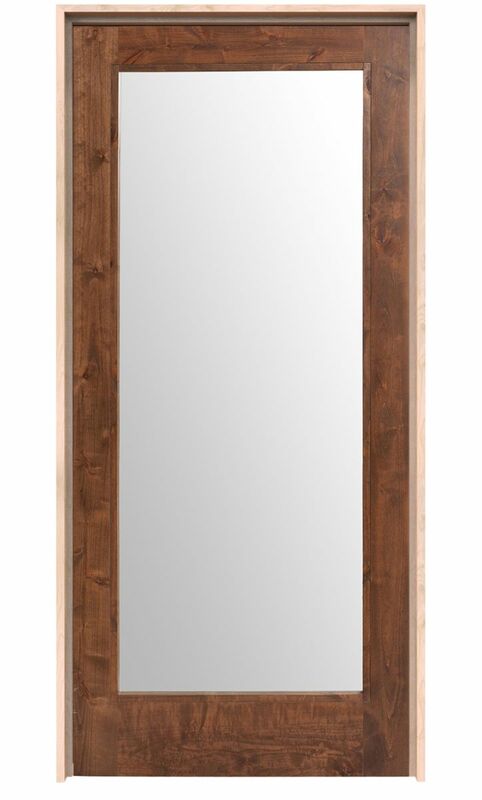 Imagine a functional full length mirror that serves more of a purpose that just taking up space on your wall. 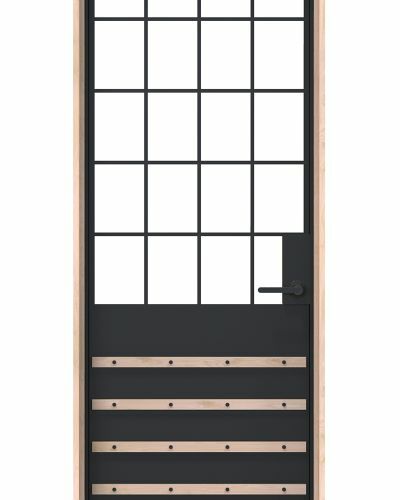 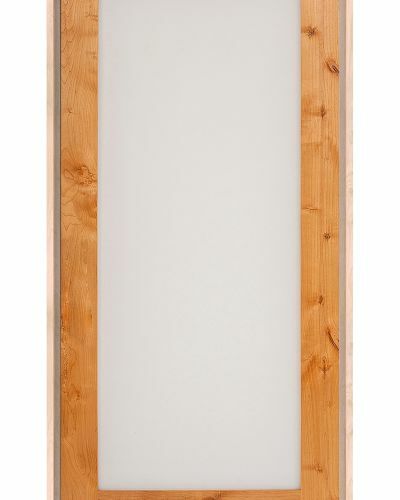 You’ve just imagined our Hinged Mirror barn door! 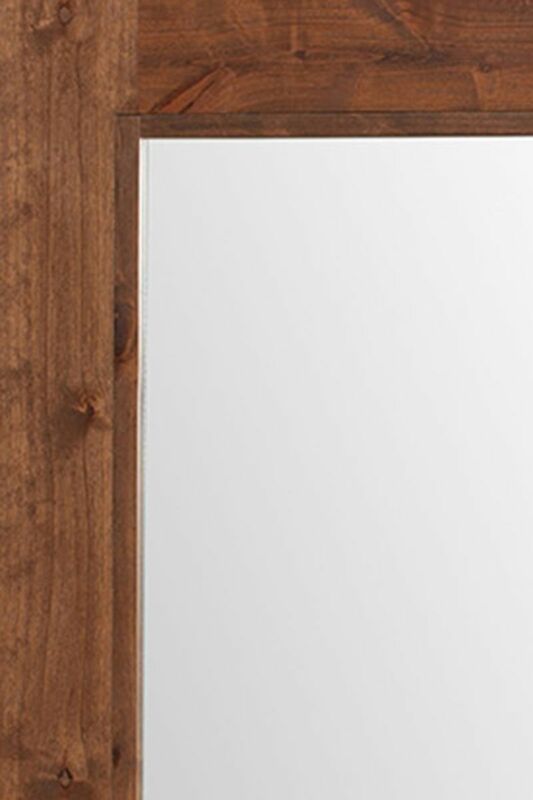 This door is available with an option to have a mirror on both sides. 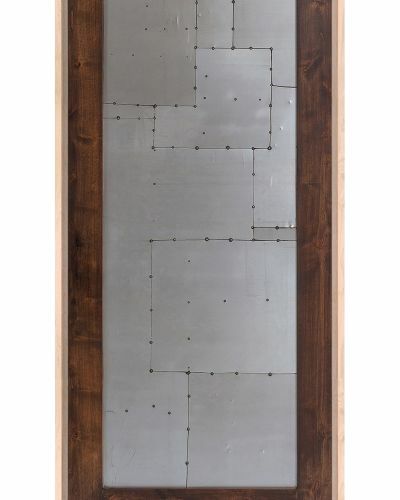 Our hinged mirror is most popularly applied in on the master bathroom. 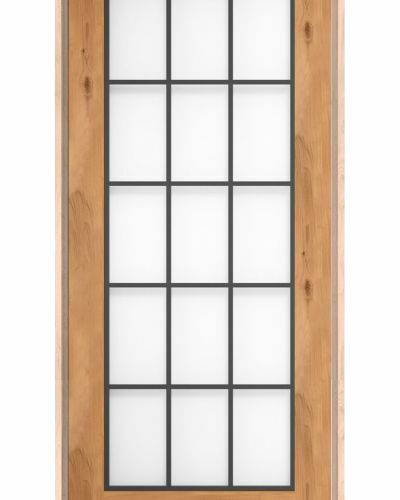 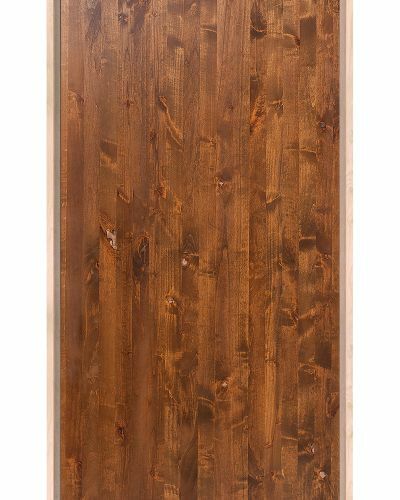 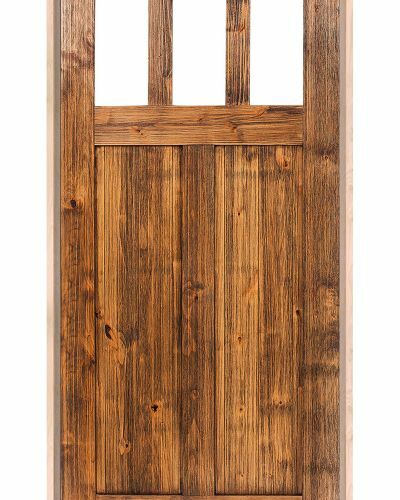 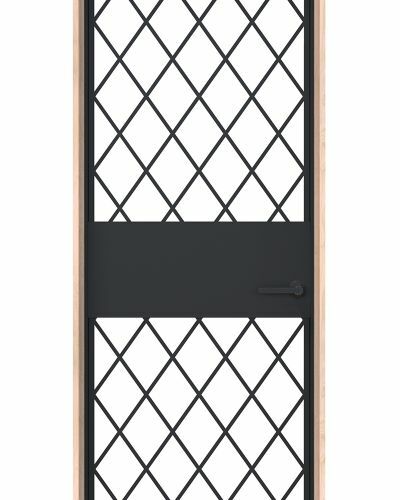 Browse our Mirror barn door in our popular Mirror sliding door style.